Use magnifiers/microscope to look at common crystals close up to see their shapes. 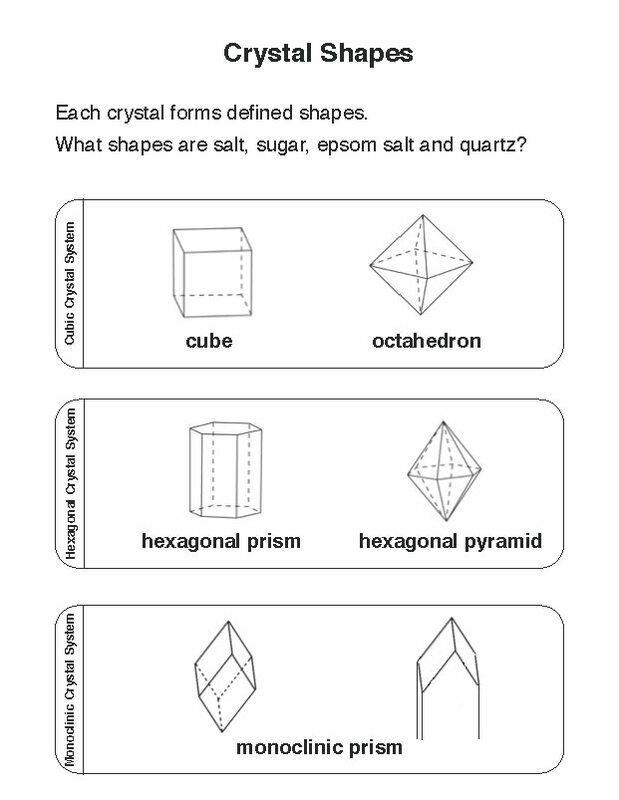 Look at real crystals and match their shapes with drawings. 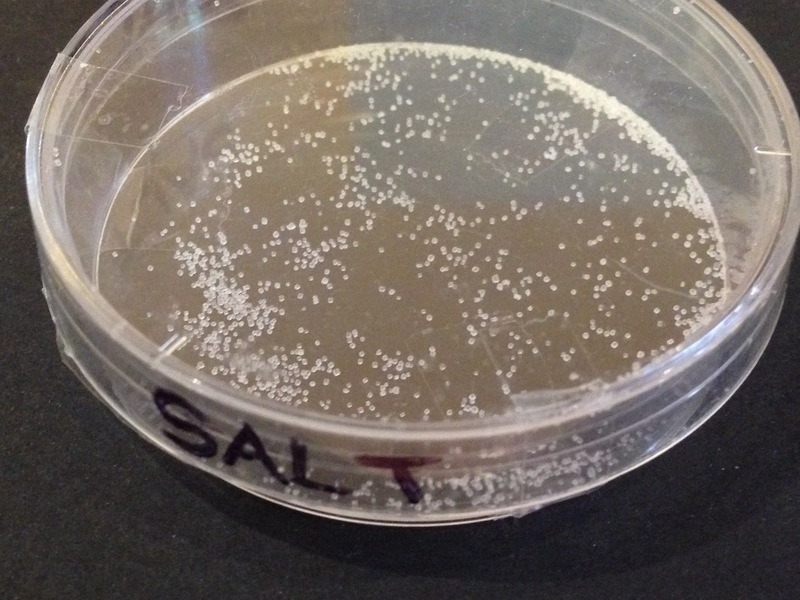 Salt crystals are cubes. The are best seen under a microscope at 20X or 40X. Sugar and epsom salt crystals are monoclinic prisms. 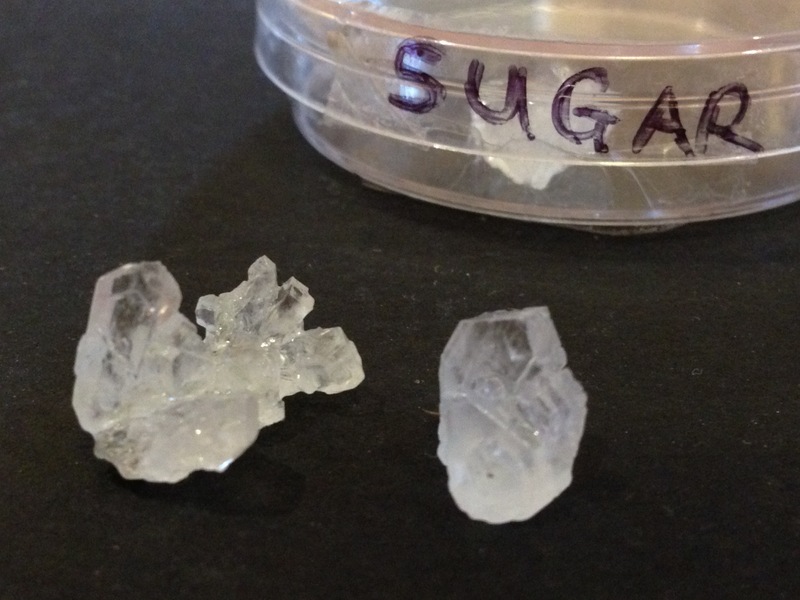 Large sugar crystals can be seen with the naked eye. 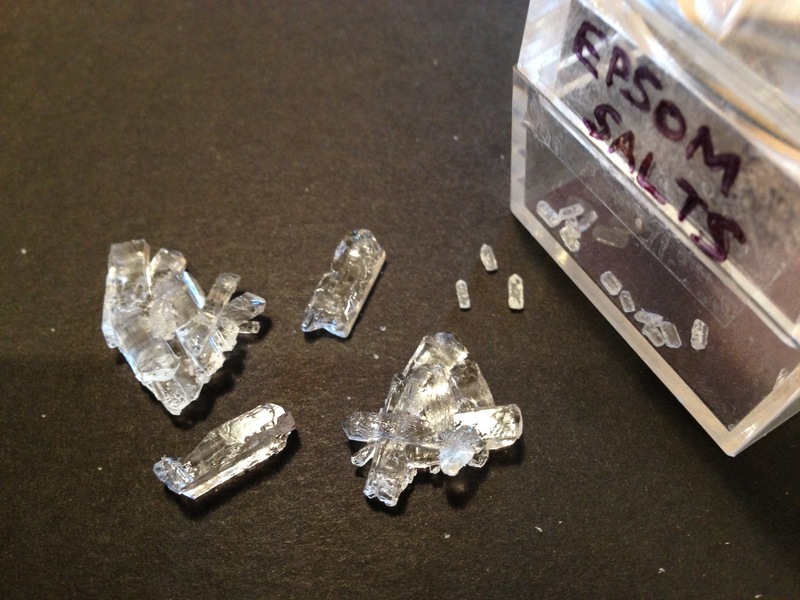 Epsom salts form the pharmacy are best with a magnifier or microscope to see the elongated shape with a pointed end. 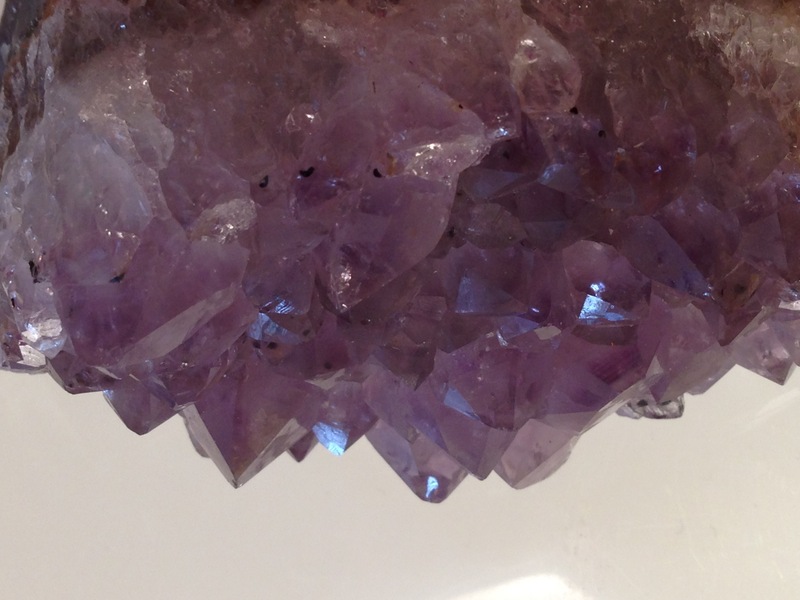 Amethyst (a kind of quartz) crystals are hexagonal pyramids. They are large enough to see with the naked eye. The atoms in each of the crystals link in a certain pattern, so making a certain shape crystal.